A Barnsley accountancy practice is celebrating after being named as an official associate to a business start-up support programme. Gibson Booth succeeded through tendering to be named as one of the official associates to the Enterprising Barnsley ‘Launchpad’ business start-up programme. The Launchpad programme is targeted at start-up businesses based in the Sheffield City Region and is overseen by the Sheffield City Region Growth Hub which aims to bring together business support in the city region. As part of the contract win, Gibson Booth will be supporting businesses across the city region with one-to-one business advice sessions and specialist seminars. Robert Watson, managing director of Gibson Booth, said: “It was a very competitive tender process, we’re extremely proud to be named as official associates and we look forward to working with the Launchpad team. Paul Tinsley, manager of the Lanchpad Programme, said: “We are delighted to be working with Gibson Booth. 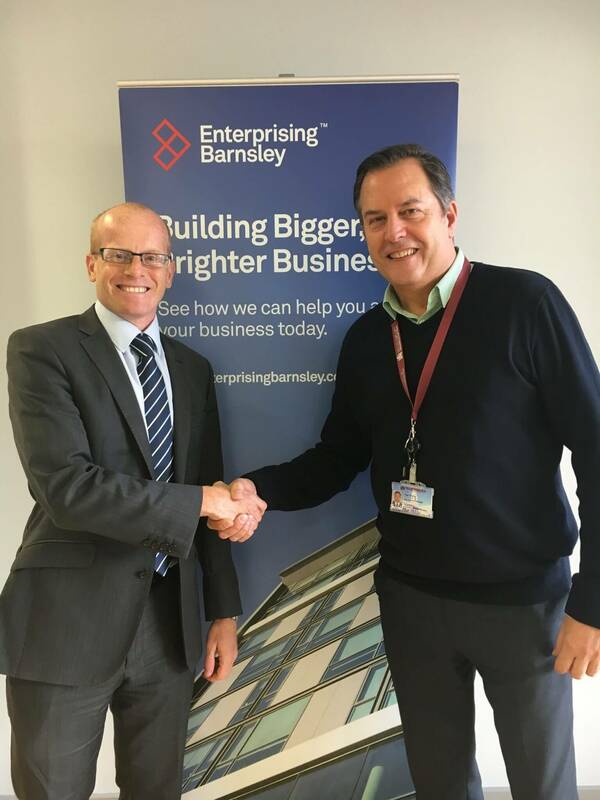 Enterprising Barnsley and Gibson Booth share a commitment to ensure anyone starting or growing a business in Barnsley gets the best possible support. “Our aim to work together to make the Barnsley Launchpad service the gold standard of business start-up support, a service our local residents can rely on and be proud of. Gibson Booth has a wealth of experience in business structure, plans, cash flow projections, budgets and registration procedures. In addition to business start-up support, it offers a wide range of services including; tax planning, finance, audits, payroll, and self-assessment. The company, which has its offices on Victoria Road, has 31 staff, in the region of 1,000 clients and a turnover which has been growing year on year.